Guideline Has Opted For Two Versatile, Light And Strong 9 Rods In Line Weight 7 8, Aimed At Saltwater Fishing And Fishing For Large Trout And Salmon In Rivers Or Lakes. We Also Introduce Two New Light And Strong Switch Models In 11 9 #7/8 And 8/9. 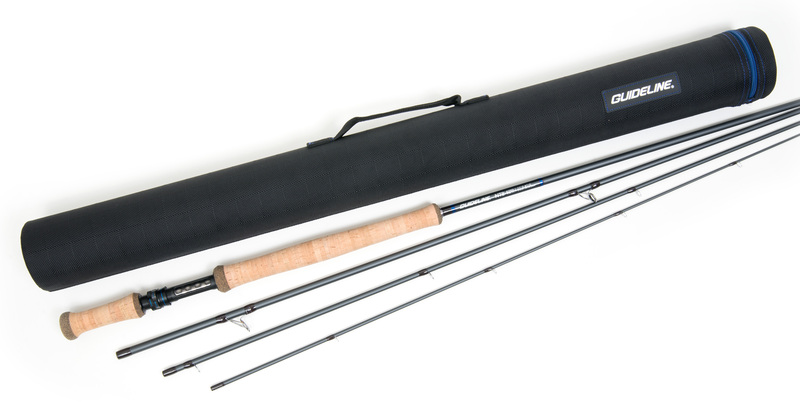 Given The Length, These Rods Are Best Suited For Light Double-Handed Work, But Because Of The Light Swing Weight, They Can Also Be Managed As A Long Single Hander. The Double Handed Models Are Based On Our Most Popular Sizes; 12 9 #8/9 13 9 #9/10 And 14 9 #10/11 With The Addition Of A 15 9 #10/11 Rod Suited For Large Rivers, Long Distance Casts And Huge Fish.